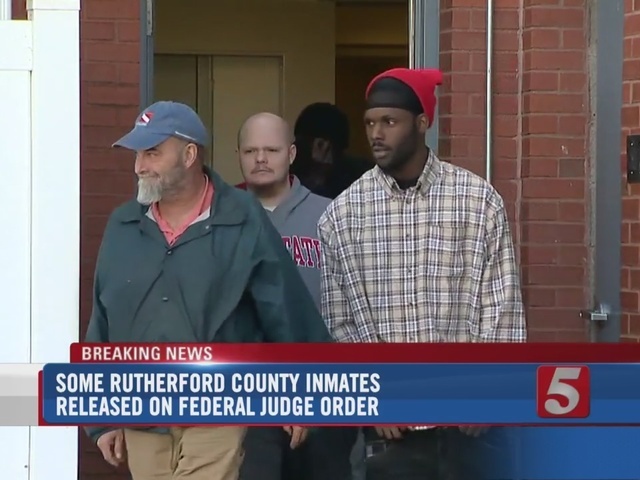 Rutherford County officials spent Friday morning reviewing a federal judge's order that required them to release inmates from the county jail. U.S. District Judge Kevin Sharp blasted the county's probation system and cited an "extraordinary" injustice as his reason for ruling in favor of plaintiffs seeking a class-action lawsuit against the county and the private probation company it uses. The federal lawsuit alleges the county and Providence Community Corrections (PCC) "repeatedly jail people because of their poverty." PCC was recently sold and is now Pathway Community Corrections. The court order demands the county "release from custody" certain inmates who have been supervised by PCC. "If probationers had the means to pay court costs and probation fees in the first instance, many could avoid violation and arrest entirely," Judge Kevin Sharp wrote. He continued, saying the county and PCC "trap probationers in a pernicious cycle for years on end." Judge Sharp also criticized the county's practice of setting a bond when a person violates probation. He said setting bonds without a hearing into whether a person can afford to pay the bond can lead to people being in jail for months on minor violations. When NewsChannel 5 Investigates toured the overcrowded Rutherford County jail last month, Sheriff Robert Arnold said hundreds of current inmates were behind bars on misdemeanor probation violations. Sheriff Arnold has called the county's probation system a "rat wheel." 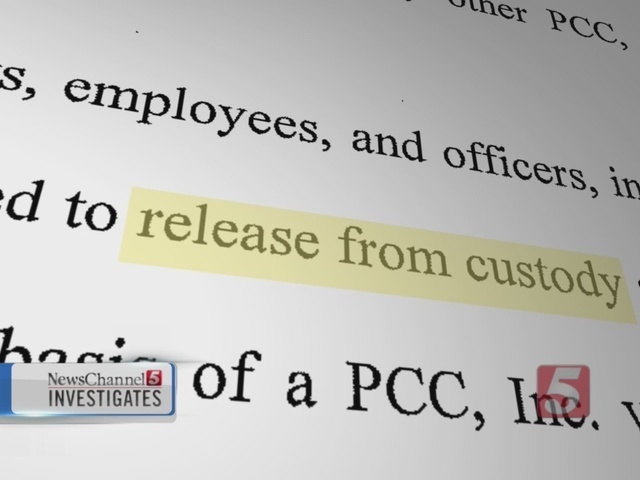 NewsChannel 5 Investigates spoke with people supervised by PCC who said that, despite making regular payments toward their court costs and fees, the amount they owed continued to grow. "When you are trying to pay something off and they just keep stacking additional fees on you, it's impossible," said Cindy Rodriguez, who is one of the plaintiffs in the lawsuit. The judge's order required the county to release all PCC probation violators who are being held on a "pre-set bond," which means they are being held on bond but did not have a hearing about whether were too poor to pay. This is just the first phase of a lawsuit that could take years to resolve.